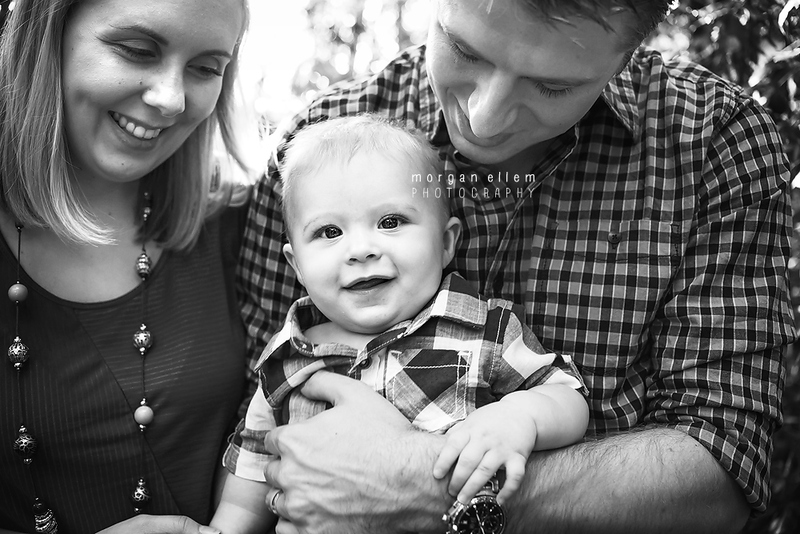 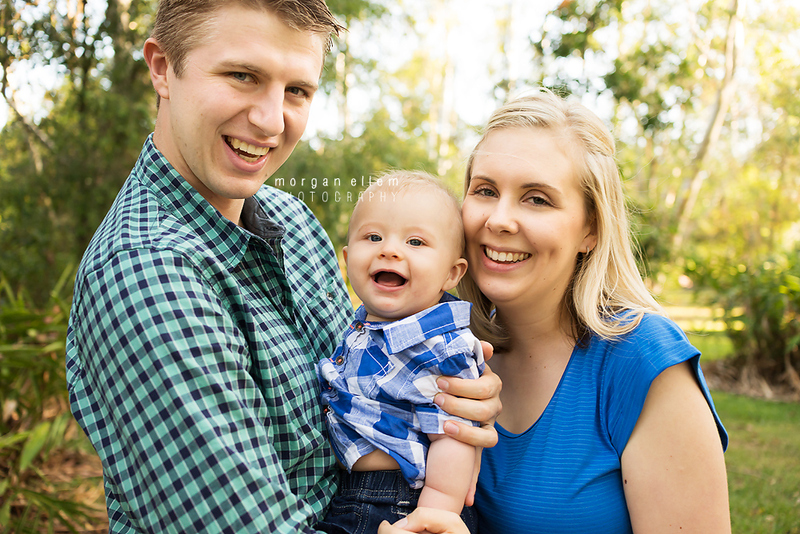 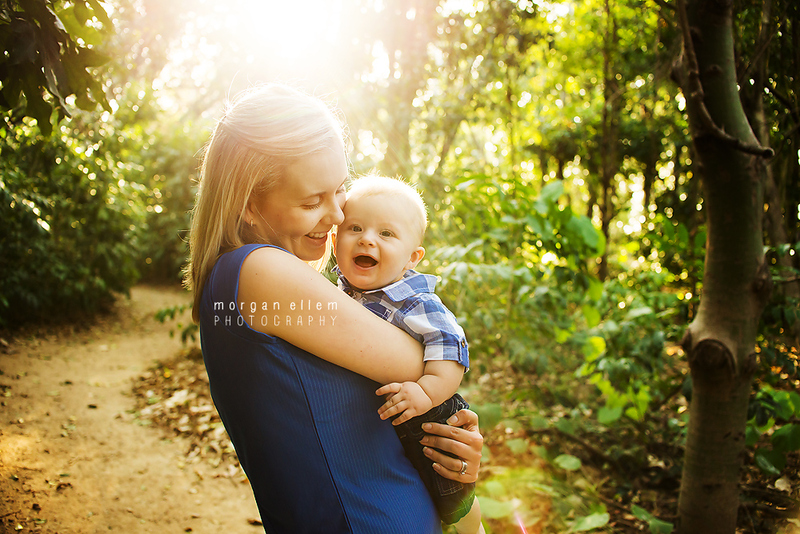 This beautiful little family came along for a lovely afternoon session this past weekend. 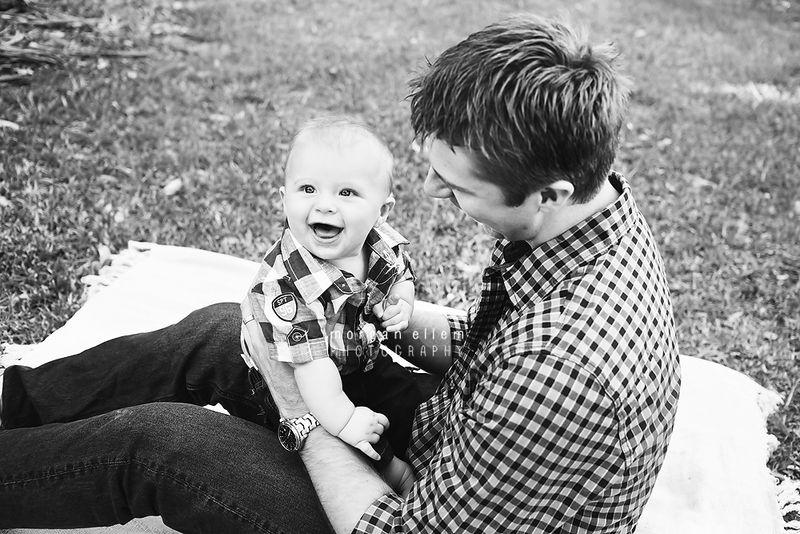 We had to work very hard to get some smiles out of 5 month old Lucas - but what an adorable little smile he had!! 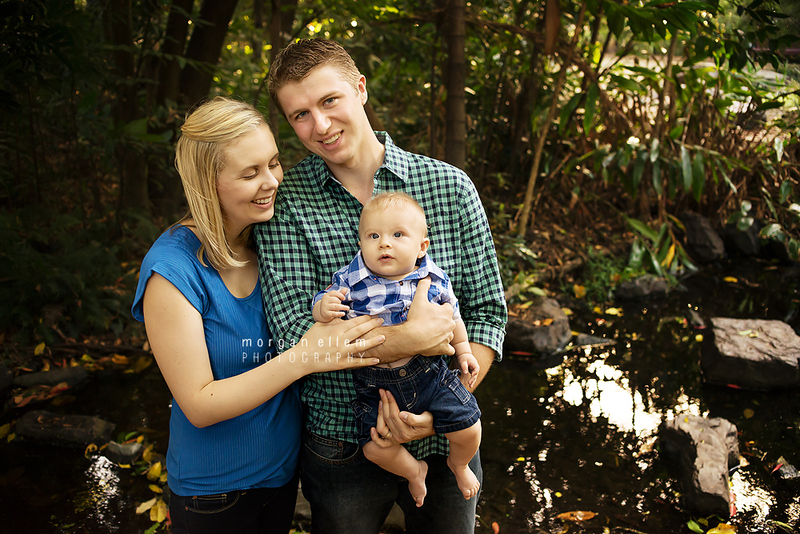 The last time I saw Jennifer (maternity session here! 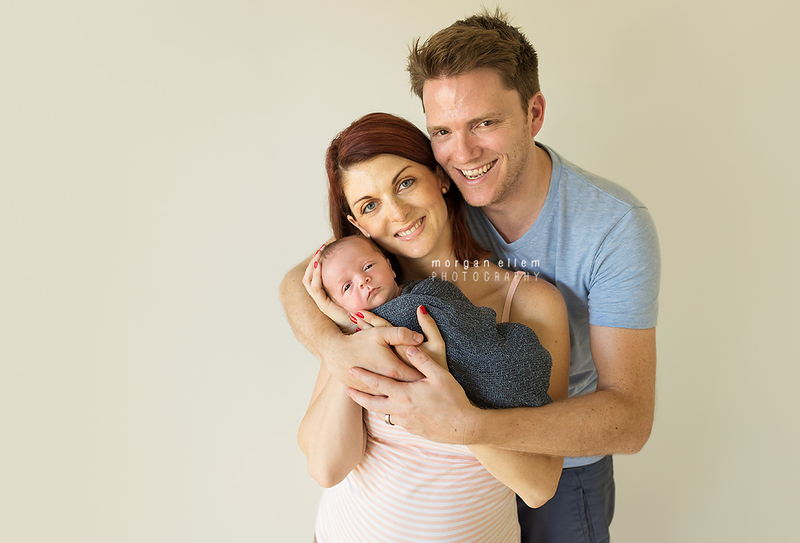 ), baby Jordan was still breech inside her belly. 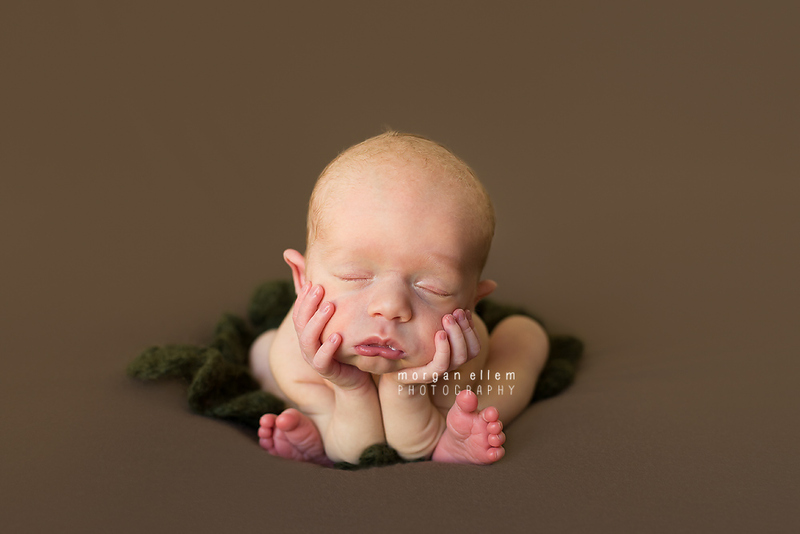 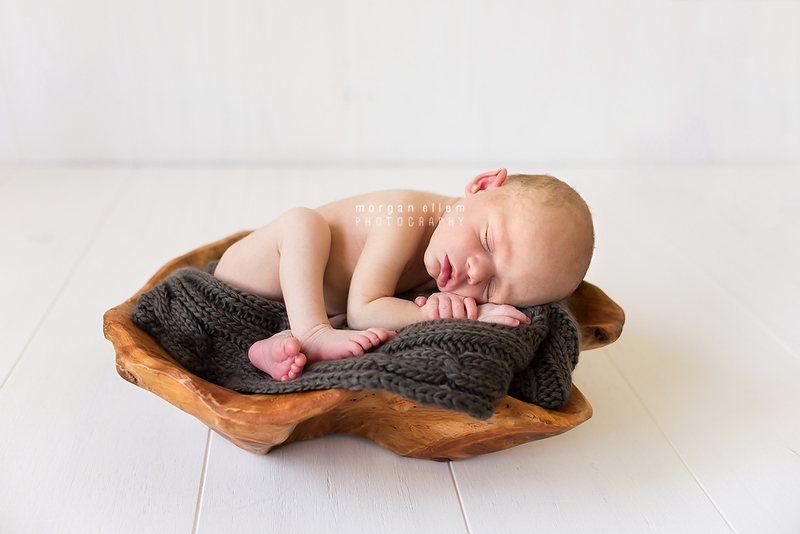 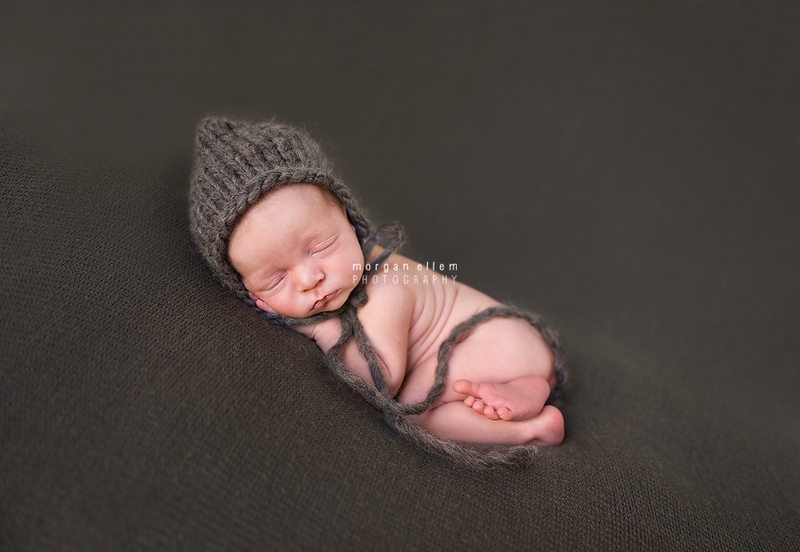 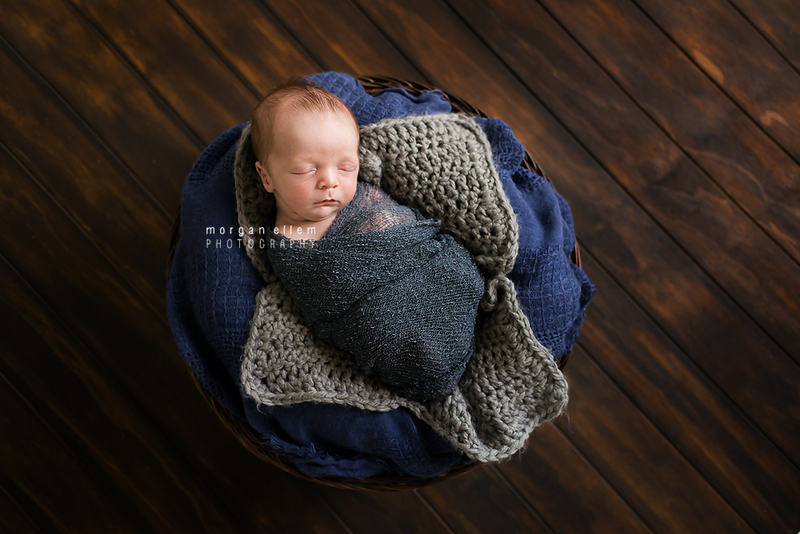 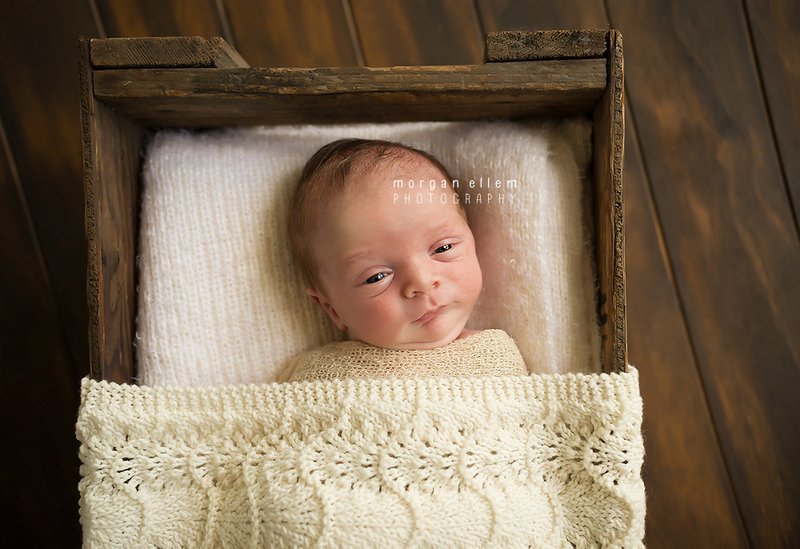 Unfortunately he didn't turn in time for birth, but that meant he was super squishy for his newborn session this morning! 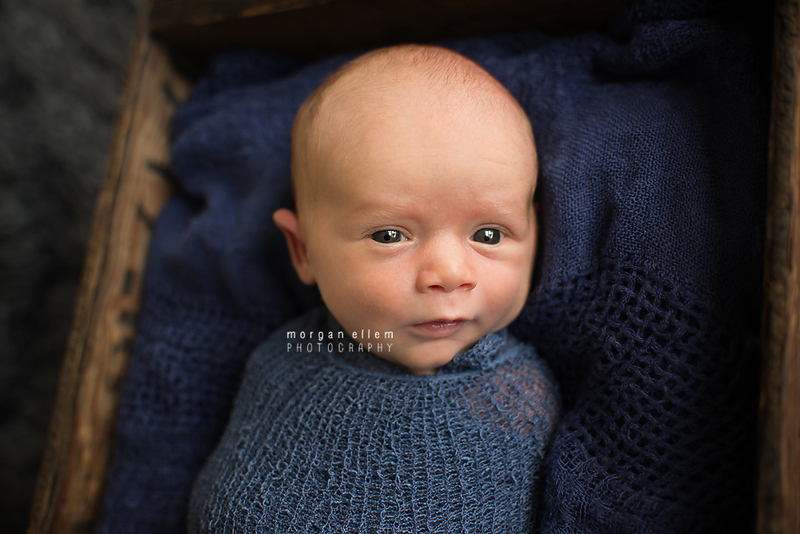 Loved my cuddles with this tiny bundle today - love my job!